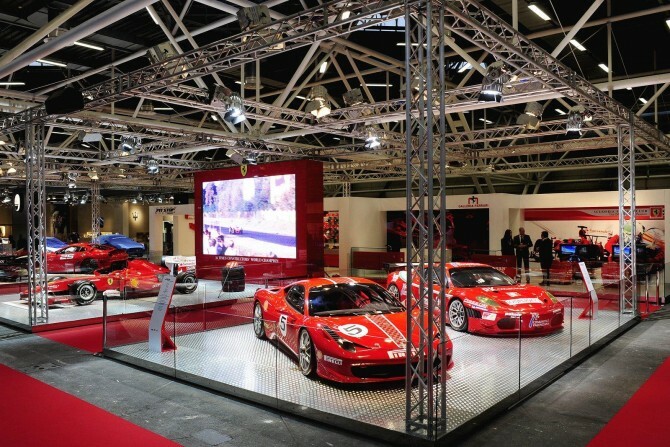 MOTOR SHOW IN BOLOGNA & GATEWAY TO ROME! From 6 to 14 December 2014 the city of Bologna hosts one of the biggest car events in the year: Bologna Motor Show, the international automobile exhibition which as usual collects the major exponents of car industry worldwide. 2014 edition will be more rich than ever, as partecipants will enjoy 9 days of test drives, track races, music&fun, technological innovations, interactive routes, and even outlets to buy your new automobile right on the spot. Take advantage of this event to enjoy a bit of Rome as well: Rome and Bologna are connected by just 2 hours train journey. Don’t hesitate to contact us at Yes Hotel for any info on tickets and accommodations: we have special fares for weekend gateways!